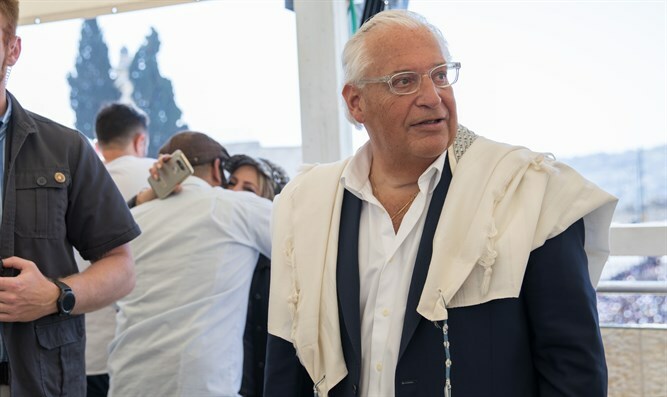 US Ambassador to Israel David Friedman honored Israel's fallen on Tuesday evening with a message and blessing to the Nation who dwells in Zion. "Israel just lowered its flag to half mast at the Western Wall, ushering in its Memorial Day," Friedman tweeted. "May God give strength and comfort to those who lost their friends and loved ones in Israel's battles."